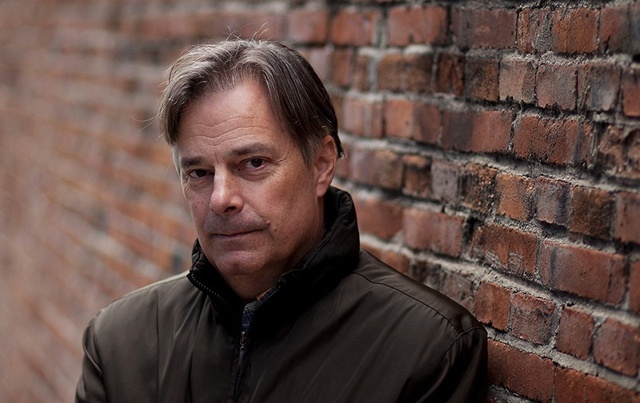 Whit Stillman returns to the podcast for an extended conversation. We met at the offices of Criterion Collection who distributes the DVDs for Metropolitan, "Barcelona" & "The Last Days of Disco". We discuss much of Whit's career as well as his latest work, "Love & Friendship", a comedy adapted from a Jane Austen novella of the same name. Whit has also written a book called "Love & Friendship: In Which Jane Austen's Lady Susan Vernon Is Entirely Vindicated" now available where books are sold. The film is now available on most digital platforms as well as on DVD & Blurry. This episode is sponsored by casper.com. Receive $50 toward any mattress purchase by going to caspertrial.com/filmwaxradio. Also sponsoring this episode is the Vermont College of Fine Arts, MFA Film program. Visit vcfa.edu/film for more details.